Today Malware is a very real threat, and if you’re not careful about what you download and install, you could end up with a serious problem. But now Google will be trying their very best to block malware from installing itself on your computer on your behalf. 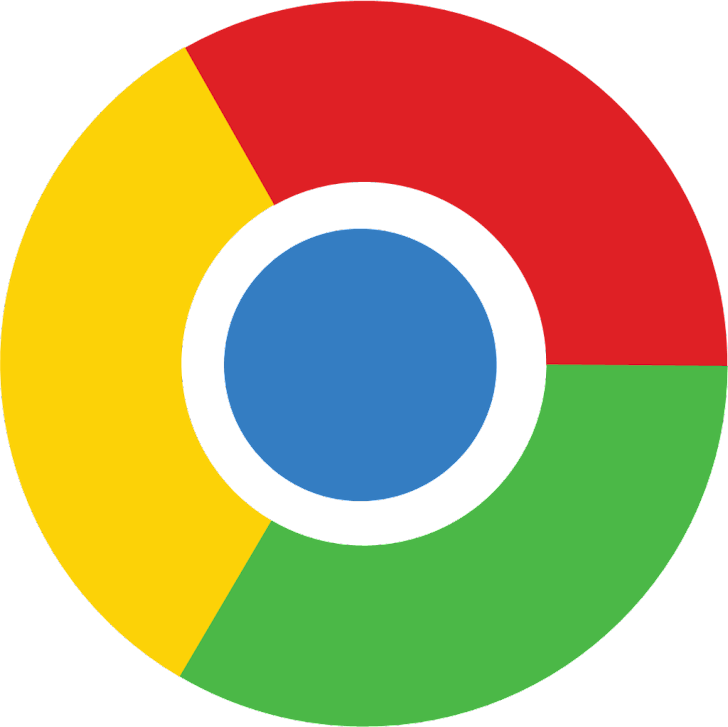 Google has developed a security feature for Chrome that lets the browser detect and stop malware downloads. The feature has been added to Chrome Canary, the latest version of the browser which is available to download in beta form now. "These malicious programs disguise themselves so you won't know they're there and they may change your homepage or inject ads into the sites you browse. Worse, they block your ability to change your settings back and make themselves hard to uninstall, keeping you trapped in an undesired state." wrote Linus Upson, a Google vice president, in a blog post. Google is implementing automatic malware blocking in Chrome because of more sophisticated malware attacks that could change your browser settings, often block your ability to reset them back and make themselves hard to uninstall, keeping you trapped in an undesired state. "Online criminals have been increasing their use of malicious software that can silently hijack your browser settings. This has become a top issue in the Chrome help forums; we're listening and are here to help." So Google Chrome has also added a ‘rest browser settings’ button, enabling user to revert Chrome back to its default search engine, removing any saved searches to their original settings, homepage button and any pinned tabs get removed, startup and new tab tabs cleared, cookies, site data, and content settings all get wiped, and finally, extensions and themes disabled. Google is currently adding 10,000 new URLs per day to its Google Safe Browsing service, that is used by Chrome, Firefox, and Safari browsers to warn users of potentially unsafe websites.